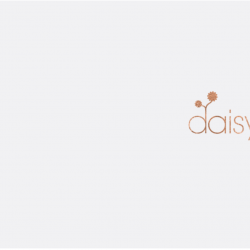 Daisy Baby Wrigglers- A weekly class for mum and baby to help you learn how to use a variety of tools such as: baby massage, baby yoga, rhythm, rhyme, story and (baby) sensory experiences to aid your baby’s development, your connection and have fun together! Our unique mum and baby class draws on elements of baby massage, baby yoga, rhythm and rhyme and baby sensory experiences to create one very powerful combination. From easing infant ailments, aiding their development, growing your connection and learning about baby’s key stages amongst friends – we’ve got you covered. I look forward to welcoming you to your Wrigglers class on Thursday Morning at 10:15am followed by a cuppa and chat.